Former British Prime Minister Tony Blair has had a busy start to the new year… filling the holiday period void by offering opinions that no one is interested in. 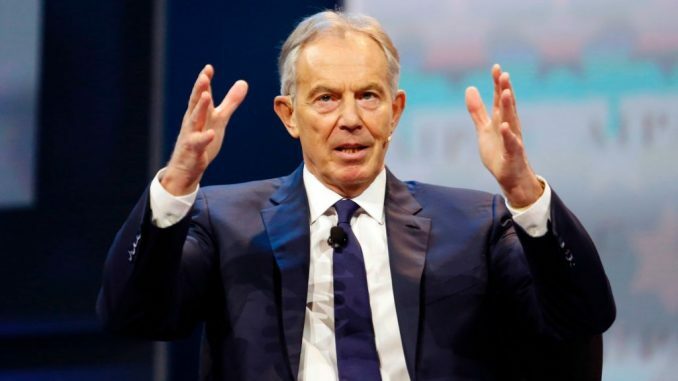 The war criminal has a lot to say when it comes to Brexit, immigration and ignoring democracy…..
RT reports: Blair is still so active in political life, one wonders whether sometimes he accidentally walks back into 10 Downing Street, kicks off his oxfords, loosens his tie and pours a Baileys and blackcurrant before even noticing the actual elected incumbent staring back at him across the room, angrily tapping her kitten heeled slippers. 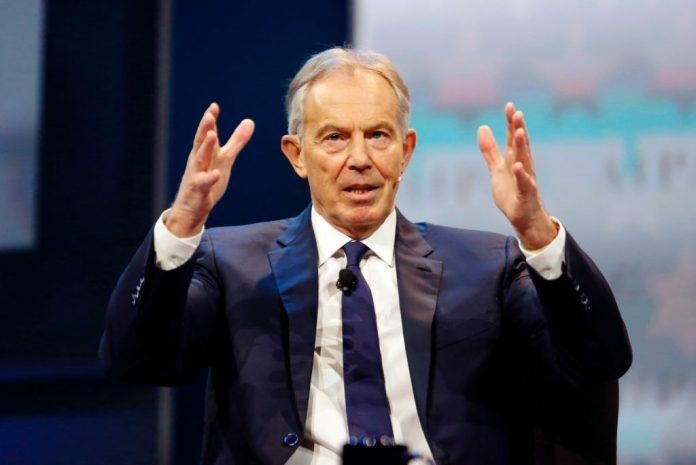 Blair has also been holding forth on immigration saying tensions occur from non-EU migration “when people aren’t sure the people coming are sharing our values” – particularly from majority-Muslim countries. Video: Who Profits From The War On ISIS? Eat Your Greens: Why Boogers Are Good For You!